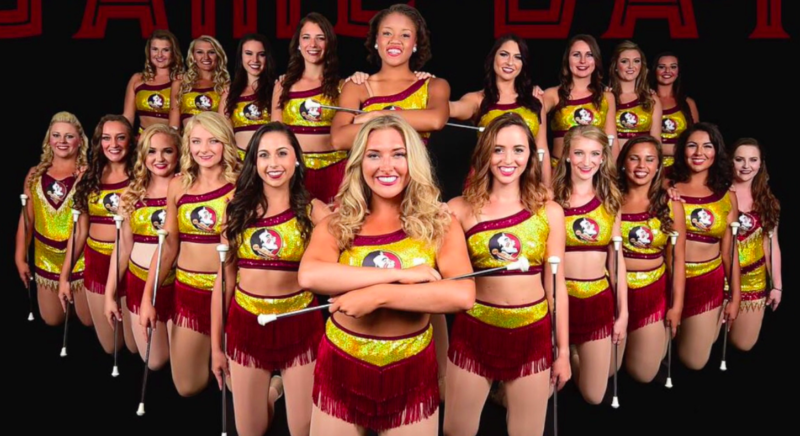 Performances in the National Championship, Rose Bowl and Disney World, while upholding the amazing traditions of the Marching Chiefs and Florida State University - hear it from the Florida State University Majorettes and Feature Twirlers themselves about how much they love twirling for their school and the amazing opportunities twirling has given them! Want to be featured in an upcoming #TwirlerTuesday? Email us at cmbtwirl@sullivaiton.com.